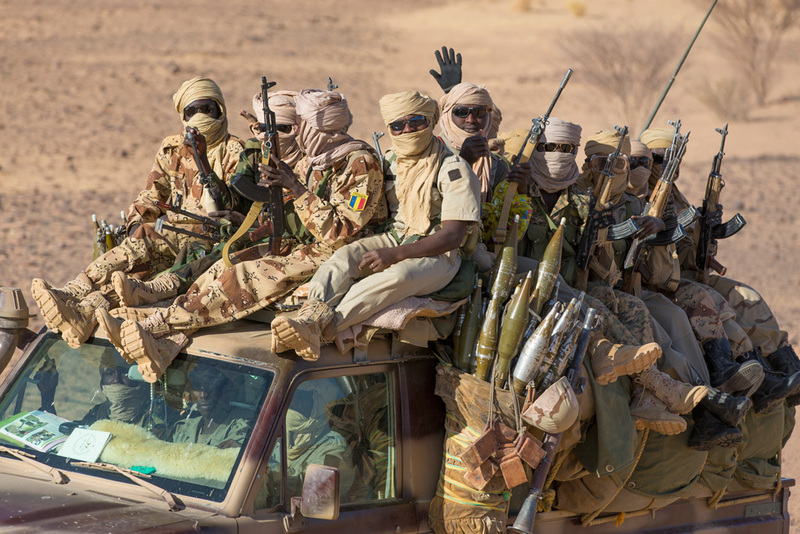 War against jihadists of ADMI and MUJAO in Mali revealed the efficency of Chadian army, making obvious the fact that no other African country could muster armed forces able to work in a coalition. Their main base is in Kidal, a stronghold of the powerful Ifoghas tuareg tribe. 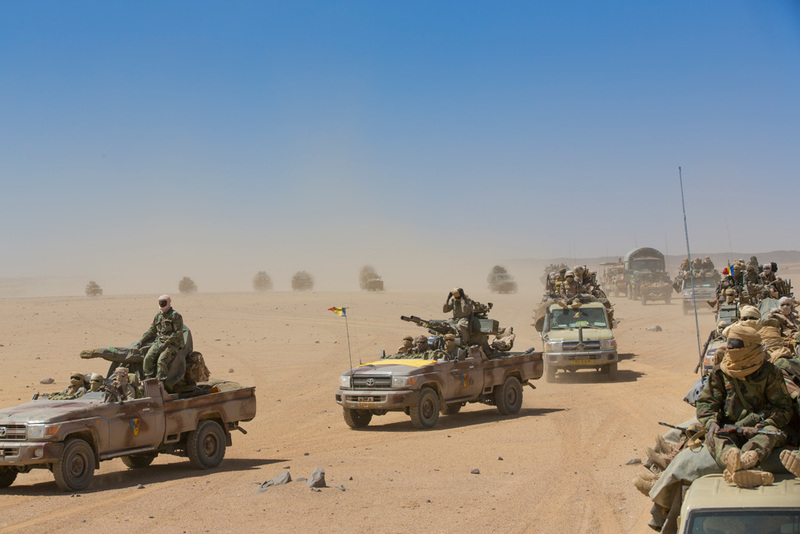 Chadian forces fought in the deepest part of the Adrar des Iforas mountains, in the extreme North-West of the country, where jihadists entrenched themselves. For France, support from Chadian army was good news. 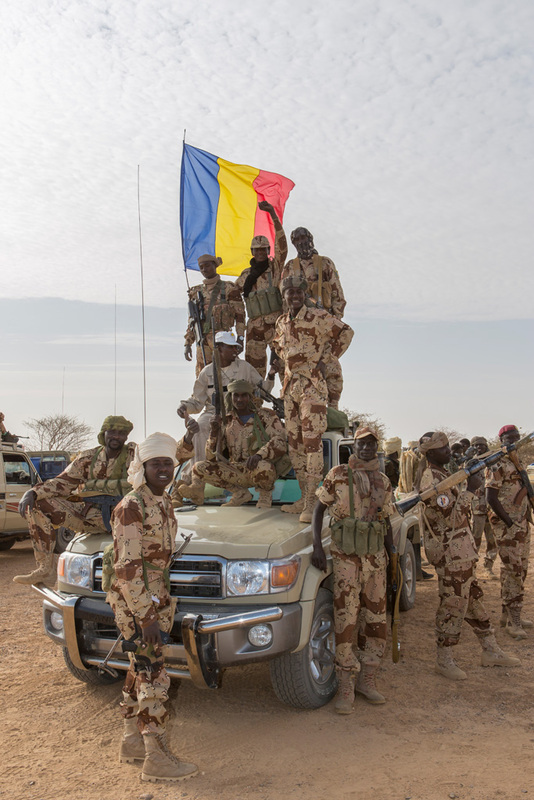 In this part of the African continent, only the Chadian armed forces are numerous enough, and being well trained and well equiped, they made a very efficient ally. By contrast, West African armies, committed on the Malian state side within the MISMA coalition, suffer severe logistical and tactical shortcomings. The desert terrain experience of the Chadian and the easiness of coordination with the French armed forces made their involvment even more precious. 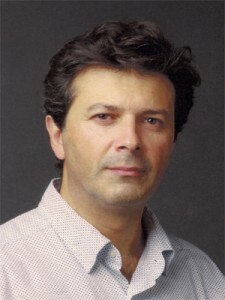 Born in 1958 in Algeria, Patrick Robert has been a photoreporter for 27 years. After spending 16 years as staff photographer at Sygma agency, he now works as a free-lance. Passionate with world news, he covered numerous conflicts in Africa, Asia, Near and Middle-East and Western Europe, and shot intimate portraits of politicians and stars as well. He sustained severe bullet wounds in Liberia in 2003. His work has been celebrated by a dozen of international awards, including two Visa d’or in International Festival of Photojournalism in Perpignan.